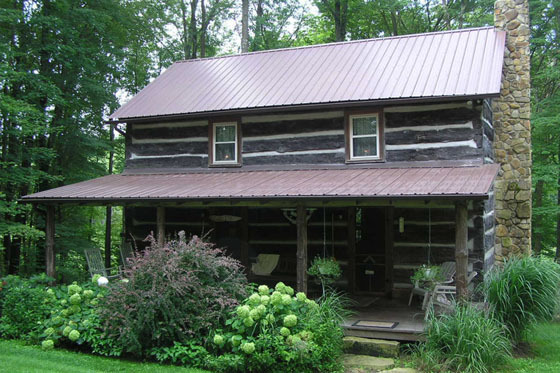 Come, relax and enjoy the peaceful serenity of the country while nestled comfortably in your mid-1800's cabin in the Heart of the Hocking Hills. 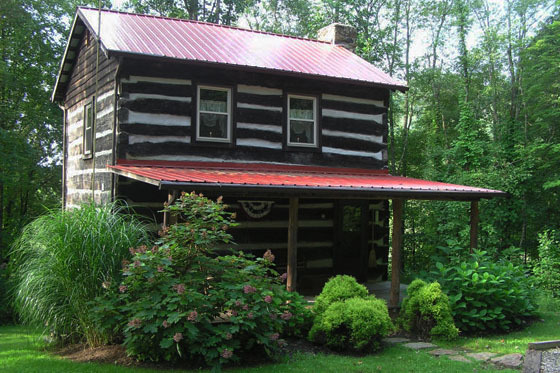 Both of Little Cola Cabins are constructed using original hand hewed logs from the 1800's. 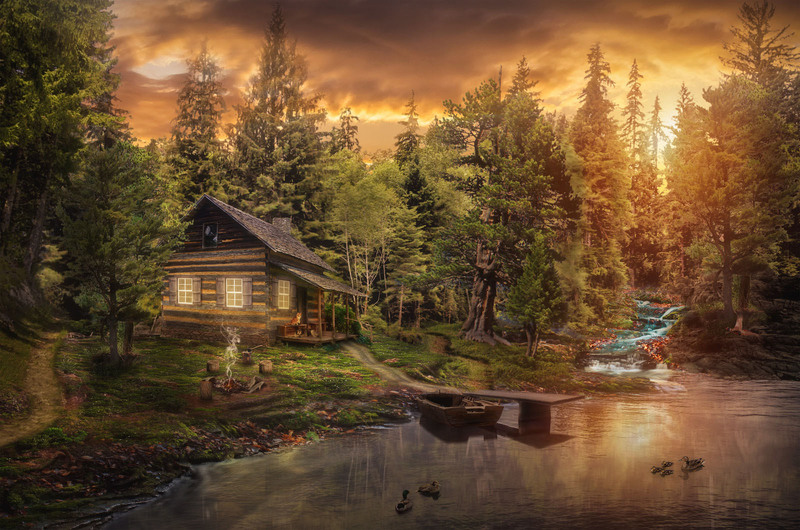 The cabins were dismantled log by log and reconstructed on 65 acres of secluded woodlands in the Hocking Hills region of Ohio. Both Little Cola Cabins are conveniently located within a few minutes from the State Parks. Cabin #1 has an open loft with King Size bed, large living room with huge Stone Wood-Burning Fireplace. Cabin #2 has two Queen Size Beds in the loft, a beautiful Stone Wood Burning Fireplace, fully equipped Kitchen, Pool Table, Hot Tub, Claw Foot Tub, Dart Board, Horse Shoe Pit, and more.